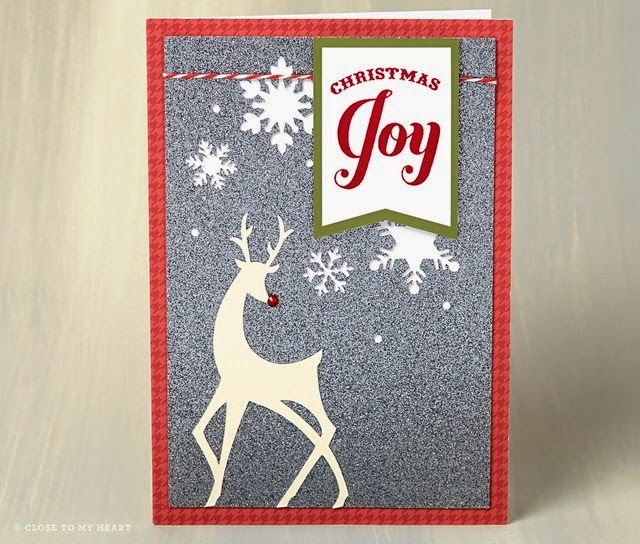 Create with Traci: Tis the Season... plan ahead! 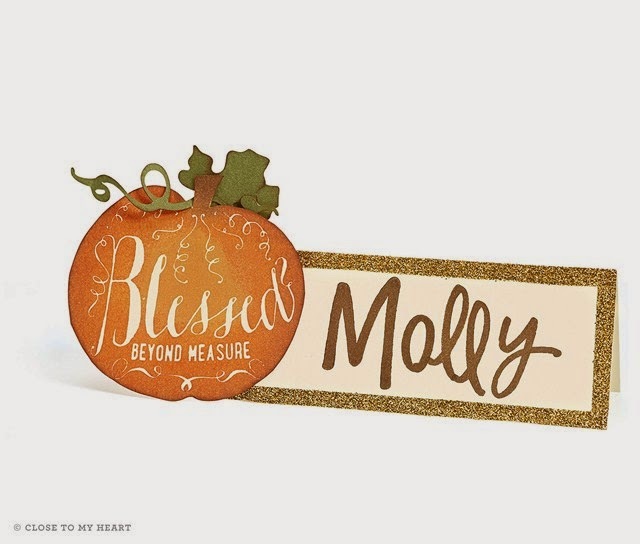 If you're planning a family gathering for the upcoming Thanksgiving holiday, consider making these cute place markers for your table. The cute pumpkin stamp is sold individually for $6.95 and can be found by clicking here. And you KNOW what comes after Thanksgiving ...right? 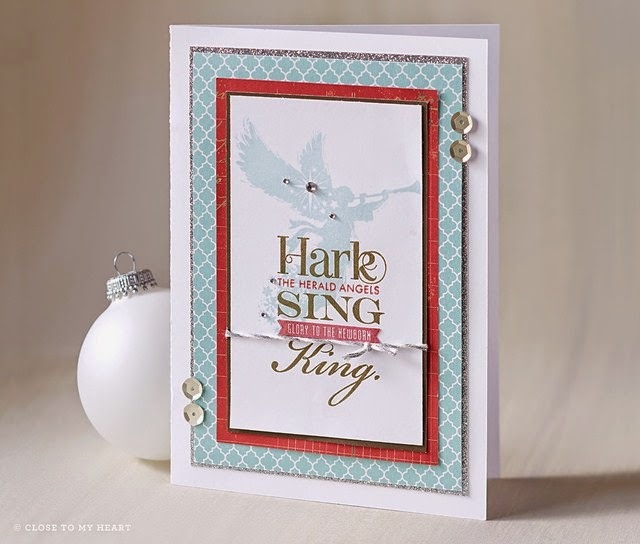 This gorgeous card is made with a hostess only set. Don't forget that any order placed on my site enters you into the Mystery Hostess drawing... and hostess credit can go towards our exclusive hostess sets. Don't want to chance a drawing to get this set? Gather $150 in orders from you, your family and friends- and automatically earn $25 in hostess credit. That's plenty to get this set, some paper and even a stamp pad or two. Need something that requires a little less time? Try our new "cut above" card kits. Everything is pre-cut (LOVE!) and ready to stamp and assemble. feel free to use stamps you have on hand, or pick up our exclusive set designed to coordinate with both card kits. 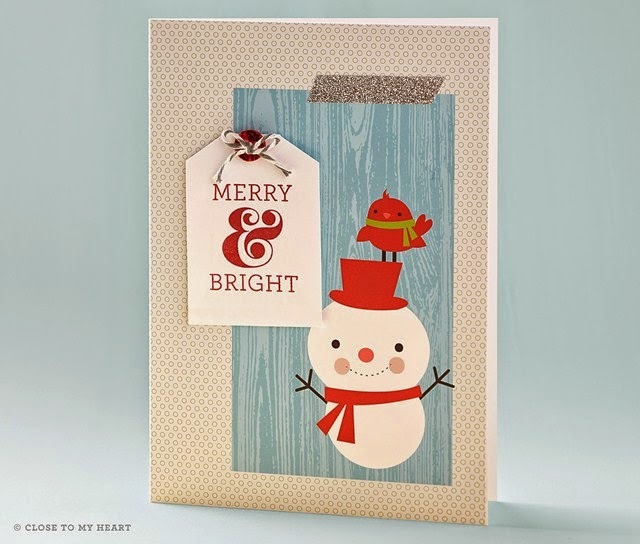 Click here for the snowman card kit details. 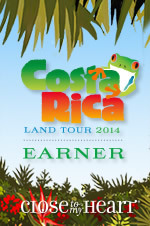 See the coordinating stamps when you click here. Ready to order? Each person that places an order this month is entered into my Mystery Hostess online party drawing! If you win you'll be contacted. Most mystery hostesses win $40-80 free and 1-2 half price items! Just a simple order is all that is needed. Make sure at checkout the "mystery hostess" party shows up as an option and is checked off. If you use facebook: please visit www.facebook.com/scrapyourstash and "like" my page.